On this episode, the guys discuss Kohl's experiment with Amazon return Kiosk, banning tackle football at the youth level, Under Armour's shareholder meeting, and the loaded topic of guns. On this episode, the guys discuss the NBA drafting gamers, adidas and Footlocker closing stores, and Nike's recent woes in the executive suite. 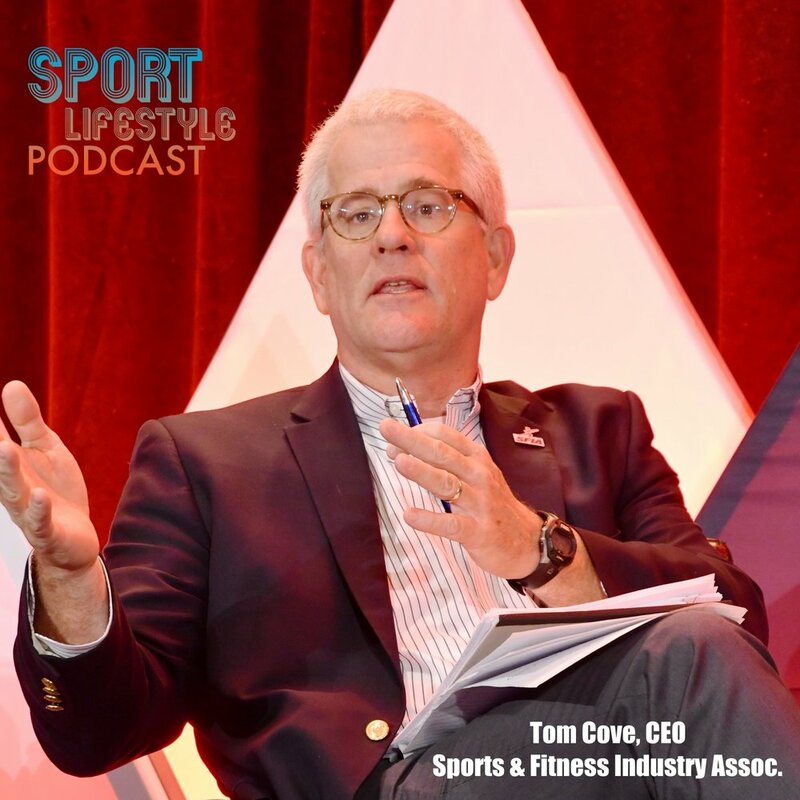 They also have a special guest with Tom Cove, the CEO of the Sports Fitness Industry Association (SFIA).